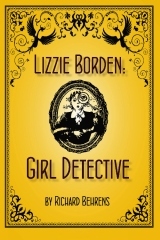 This coming Saturday, June 5, from noon to 2:30 p.m., come and meet the author of Lizzie Borden: Girl Detective, Richard Behrens. The reading selection will take place from 1- 1:30. 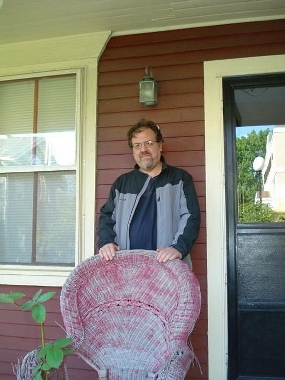 Come and enjoy an afternoon of fiction and light refreshments! “It’s Nancy Drew meets Victorian Fall River!” Copies available at the historical society giftshop.